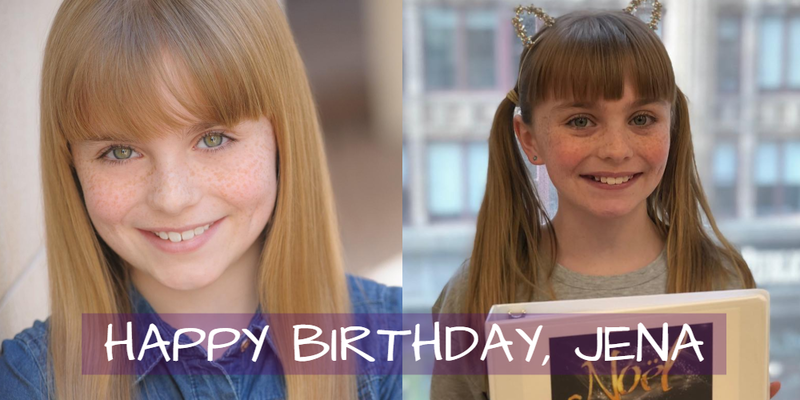 Happy Belated Birthday to Jena Simmons, Spokane Lulus in WAITRESS Announced, and more! Happy Belated Birthday to Jena Simmons (Noel)! We hope you had a great day! Congrats to Remy Reith and Brooklyn Wells, who will rotate as Lulu in Waitress in Spokane, Washington! Get more info at WCEBroadway.com! 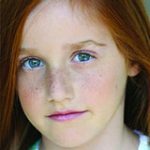 Congrats to alum Ashley Brooke (The Sound of Music), whose film “Troupe Zero” will premiere at Sundance! Get more info at NYTimes.com! Katie Grgecic (The Sound of Music) is nominated for Best Actress in a Musical for her performance in The Sound of Music in the BroadwayWorld Awards in both New Jersey and West Virginia! Vote for her for New Jersey HERE and for Virginia HERE. Alum Ella Grace Helton (Waitress Orlando) is in a commercial for Babcock Furniture, airing in the Southeast! Check out a clip below! And check out these pictures and videos from the kids of Love Never Dies, School of Rock, The Sound of Music, Miss Saigon, How the Grinch Stole Christmas, Finding Neverland, and White Christmas! Broadway World Award Nominations, Jeremy Shinder on “The Marvelous Mrs. Maisel,” THE SOUND OF MUSIC Swings Make Debuts, and more! The Broadway World Award nominations have been announced! Vote for Taylor Coleman (The Sound of Music) for Fun Home at San Diego Repertory Theater HERE, Sarah McKinley Austin (Matilda) for Pamela’s First Musical in New Jersey HERE, and Savannah Grace Elmer (Matilda) for The Best Christmas Pageant Ever in Orlando HERE! Alum Jeremy Shinder (The Addams Family) will appear in the upcoming season of “The Marvelous Mrs. Maisel”! Congrats to Alexandra Bradley and Henry Berry (The Sound of Music), who recently made their offical debuts as Marta & Gretl and Kurt, respectively! A film adaptation of Dear Evan Hansen is in the works! Get more info at Deadline.com! 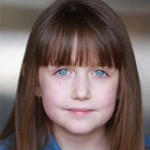 Alumni Mavis Simpson-Ernst (Les Miserables) and Molly Richardson (Matilda) will be performing in LaGuardia High School’s production of The Sound of Music in NYC next week! Get more info and tickets at LaGMusical.com! 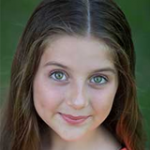 Mackenzie Mercer (How the Grinch Stole Christmas) was interviewed on Rochelle News-Leader! Check out the article HERE! Alum Ella Grace Helton (Waitress Orlando) is modeling for Good Toy Group! Check out a picture below! And check out these pictures and video from the kids of The Sound of Music, Noel, Love Never Dies, A Christmas Story, How the Grinch Stole Christmas, and Elf! Pictures and Videos From NOEL, WAITRESS, FIDDLER ON THE ROOF, and more! 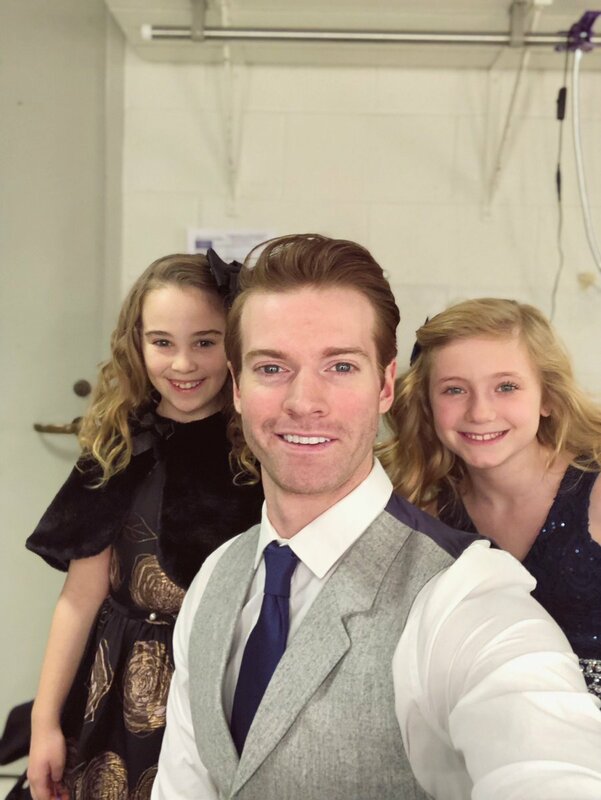 Check out these pictures and videos from the kids of Noel, Anastasia, Fiddler on the Roof, Waitress, Elf, Anastasia, Finding Neverland, School of Rock, How the Grinch Stole Christmas, Love Never Dies, and The Sound of Music! Pictures and Videos From NOEL, SCHOOL OF ROCK, ANASTASIA, and more! Check out these pictures and videos from the kids of Noel, Anastasia, Miss Saigon, School of Rock, Waitress, Finding Neverland, Love Never Dies, and Dear Evan Hansen!